More than 51% people in America like to shop online rather than in stores. According to industry experts, eCommerce sales that were $335 billion in 2015 will reach $523 billion by the end of 2020. The forecasted sublime growth in eCommerce industry is expected to be around 9.32% every year. However, 14% is the current growth rate of the global eCommerce industry. One thing these figures clearly suggest is the exceptional need for adopting digital commerce. Consequently, retail stores without an online presence are destined to vanish away in the competition. When gadgets like smartphones, tablets, and laptops are claiming an important space and time in our life, it is but expected that today’s generation simply loves to shop online. Apart from smartphones, shoppers use tablets, notebooks even wearables as preferred devices for online shopping. An eCommerce store offering an awesome shopping experience equipped with the quick, easy, and user-friendly interface is all they want. 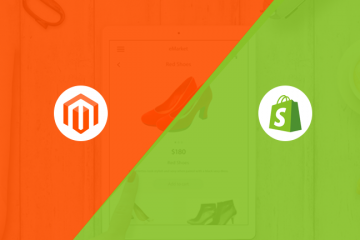 If you succeed in providing all these elements through your eCommerce site, you are definitely on the right track. Even so, there happens to be only quite a few eCommerce development companies innovating and reinventing the industry trends – for increasing their reach, enhancing customer engagement, interaction, and transaction. 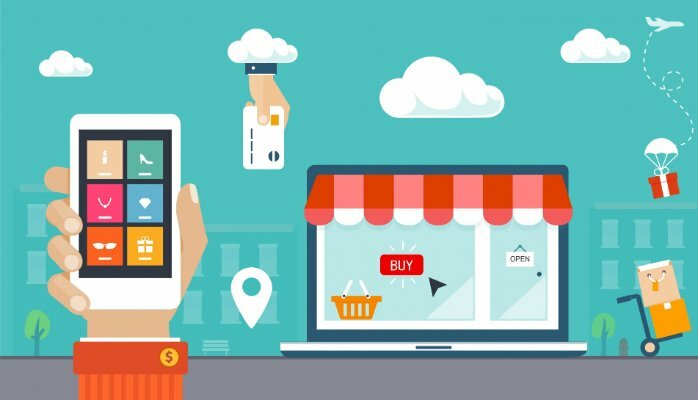 If you are interested in witnessing the growth of your online and retail store – more than ever, it has become essential for you and for the eCommerce startups to stay abreast with the upcoming trends. Here are the top five eCommerce strategies that eCommerce companies should focus on 2017. Online shoppers have spent a whopping $465.5 billion alone in the month of November, recording a 13% increase from 2015s holiday sales. Despite concern over election results, Americans spent a total of $12.8 billion in just five days starting from Thanksgiving Day to Cyber Monday. Adobe Digital projected that Black Friday sales for the year 2016 will reach $3.05 billion. However, about $300 million additional sales took place forfeiting the predictions made by Adobe Digital. This year, Black Friday did a record a breaking sale of $3.34 billion. Even Cyber Monday sales reached a new milestone when Americans set a new record by spending $3.45 billion in a day. While Black Friday recorded an enhanced growth of 6.4%, Cyber Monday did the same by recording a 21.1% increase over 2015. 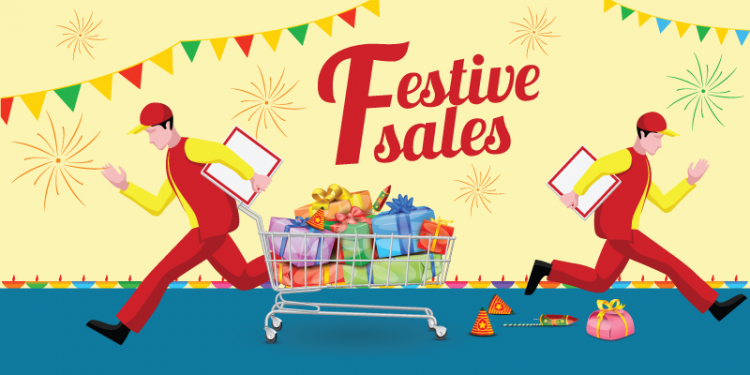 The interesting thing that happened during this year’s festive shopping season is, many eCommerce stores offered attractive discounts and schemes way before Thanksgiving Day. Additionally, many stores continued their Cyber Monday and Black Friday sale for two or three more days. This clearly suggests that eCommerce companies need to start prioritizing the entire November month and not just Cyber Monday or Black Friday sale. According to Google, more than 80% Canadians start their holiday shopping before Halloween. In addition to that, more than 85% retailers in the US, start advertising their sales from November first week. These all facts lead to one killer strategy and that is to concentrate on catching these early shoppers by initiating attractive deals from the start of November in 2017. Implementing interactive strategies, promotional ideas, offers, and building momentum right from the start is the best way to earn more during the holiday season shopping. You might have noticed that due to predictive technology, search results often differ from person to person. Likewise, in 2017, each individual shopper must be provided with a unique shopping experience. The technology has become predictive; thus, each user will get unique access to content, product recommendation, and add-ons. It will be chosen depending on the user’s preferences, geographic location, demographic groups, past purchase history, market trends, and brand interactions. Moreover, every visit of the user will be entirely different, as it will be in lieu of the previous one and as per the merchant’s current promotions. 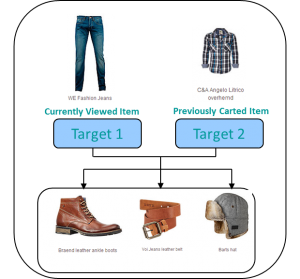 Predictive analysis is already gaining momentum in eCommerce sphere. Each eCommerce site collects a huge amount of consumer data through customer interaction, from their profiles, persona, and user behavior. With the use of predictive analysis, it is possible to understand buyers purchasing habits and preferences. Moreover, by evaluating other customer’s behavior having a similar profile, you can easily predict what his/her next purchase could be. Currently, the technology is available on a few eCommerce platforms like AgileOne, Emcien, Windsor Circle, Rich Relevance, etc. The technology is very much lucrative for retailers. Focusing on the use of predictive analysis, especially in the B2B sector where orders and large and sales cycles laborious. By implementing predictive analysis, your online store will definitely increase customers, sales and in client onboarding. 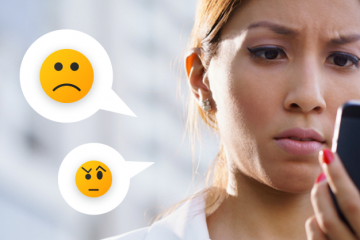 Relieve buyers from unwanted notifications and annoying recommendations. Instead, replace them; make them predictive. Recommending irresistible products and offers to the buyers that will lure them to take action will define the success of your eCommerce business in 2017. “Uncertainty is one of the greatest obstacles in online shopping”. Ordinarily, 92% online shoppers rely on ratings, reading reviews, and comments made by other users to make a decision. 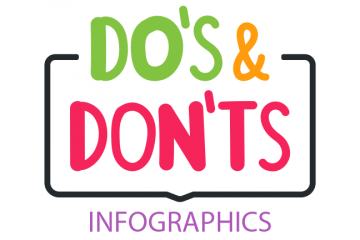 Make it a point to add as much information about the product as you can including pictures, reviews, description, specifications, etc. This will help in eliminating the reluctance from shopper’s mind to buy the product. The adoption of data aggregator is must in 2017. It will compile data on millions of products along with pictures, price comparison, specifications, reviews, comments, and UPC codes. Products with detailed information and authentic reviews enhance buyers trust in the product, which leads to a successful sale. Try using some of the advanced data aggregators. These aggregators have a huge database of products, which also helps buyers in recommending the perfect fitting product. 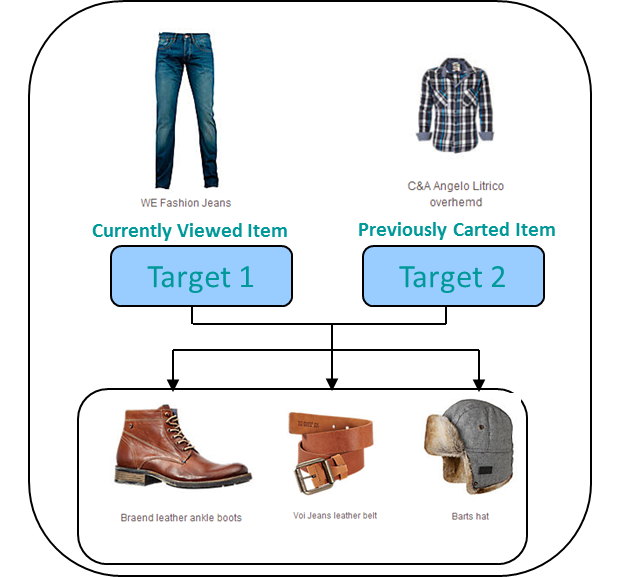 For example, a data aggregator with the database on clothing pieces is supposed to suggest even the perfect fitting size to the customer. As an eCommerce entrepreneur, you just have to link your online store with the data aggregator, which will then keep on updating product information. 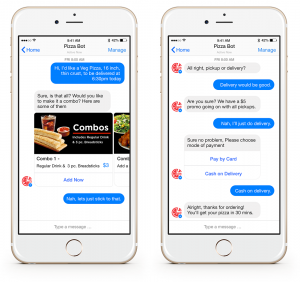 Chatbots have already made an impact in 2016. 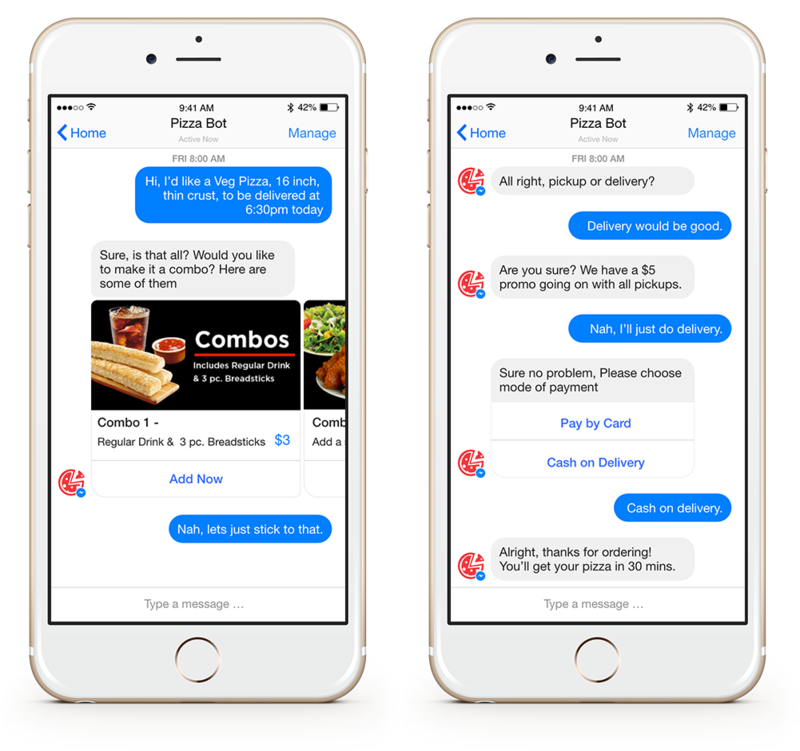 Nevertheless, in 2017, these bots are supposed to become the first point of contact between consumers and brands. With the appropriate use of chatbots, eCommerce businesses can enhance the number of platforms wherein the brand can transact, offering guided as well as interactive browsing. 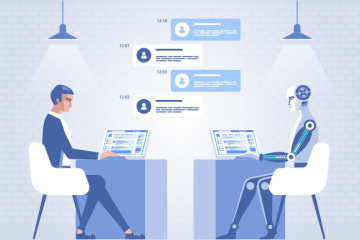 Deploying a fully automated chat agent will answer consumer’s questions, and the consumer will simply love to get their queries resolved then and there. In 2017, a little transformation in chatbots will happen to make them more interesting and interactive. These advanced bots will supposedly play a critical role in the automated phone system. Due to chatbot integration, users are expected to spend 5 to 30% more time on your eCommerce site. The surge in average time spent by a user will eventually result in dramatically increasing the buyer conversion rate by up to 5 to 10 times. Transforming mobile web to store app is the biggest achievement of 2016. Limiting your online store in the boundaries of e-commerce site might result in disapproving results. 2017 is the year to discern and remove these boundaries. These days Social commerce is gaining much attention. Social commerce is a trend that allows users and e-commerce entrepreneurs to advertise, browse, compare, purchase and sell products and services. Simply, it is a third party tool helping to buy and sell products in social media.
. It will help you in boosting conversation between a customer and your online store resulting in increased reach of rendered products and services. Comments and likes will help in increasing average user engagement time, which will generate usable social collages eventually boosting conversions. Today customer is the king and he/she will not settle for anything less. An eCommerce retailer is required to win the customers, which is possible by offering consumer-friendly options and awesome shopping experience. Therefore, adopt these strategies in your eCommerce store for retaining customers, increasing reach and enhancing profits. Remember valuing customer’s time and money is an important aspect, these strategies are just about that. As per my understanding, 2016 has already been a healthy year for eCommerce industry. As we move into 2017, many such predictions, traits, and trends will be acknowledged as the new normal to move forward and to achieve growth. If you have a similar killer strategy that would enhance the profits of an eCommerce store, please share your ideas below in the comment box.